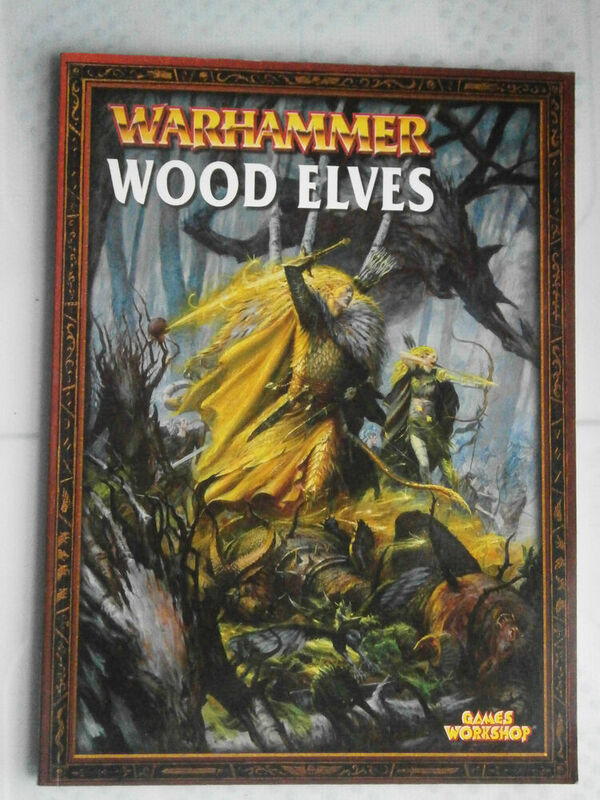 These models were present in Warhammer's 5th edition High Elves army book, but were removed along with Alarielle in 6th. They returned, along with the Everqueen in the 8th edition army book. They returned, along with the Everqueen in the 8th edition army book.